It's hard to believe that Give Local Greater Waterbury and Litchfield Hills will be live next Tuesday and Wednesday! I know that you all have been working hard to get your giving day plans in order. All of us at Connecticut Community Foundation will be cheering you on - we can't wait to see the fruits of your labor! While we don't anticipate any problems, it is assuring to know that a comprehensive contingency plan is in place should we experience any significant technical problems that impede our giving day. And, if you're feeling uncertain about the new giving day website, support will be readily available next week! When our event is live, you (and your donors) will be given highest priority. The GiveGab Customer Success team will be available 6 AM - Midnight. Simply click on the blue bubble at the bottom of each Give Local page to access the team. After hours, there will be a support representative on call, also accessible via the blue bubble. 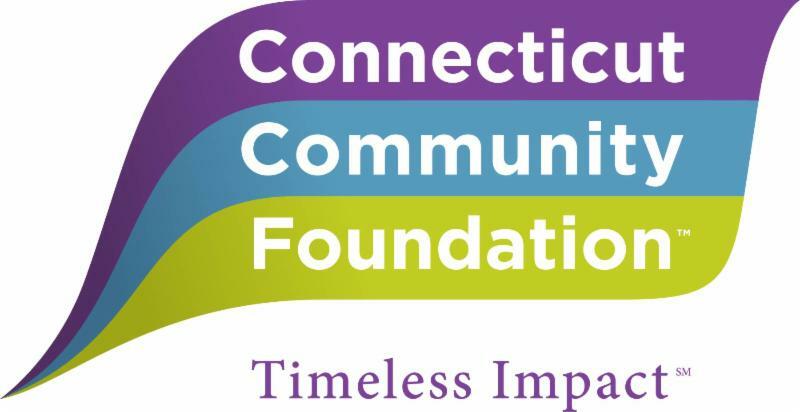 You can also call Connecticut Community Foundation at 203.753.1315 or email us with general questions during business hours. We encourage you to personally thank your donors! Donor information is readily available on your organization's administrative dashboard. A quick call or email is a nice touch! The GiveGab platform allows you to add a thank you message into your profile. If a donor makes a single gift to your organization, they will receive your specific message along with the Foundation's general email. However, if a donor makes gifts to two or more organizations in one transaction, they will only receive the Foundation's thank you message. The Foundation will send the official gift receipt containing language about tax deductibility. Your organization's thank you should not include this language. Rather, share the wonderful things you will accomplish with their donation with their gift. Get creative - $1500 in prize money is up for grabs! To compete, just send a screenshot of your best Give Local related social media post by 5 p.m. on April 24! Learn more . Finalize your communications plan. Get your emails ready to send. Prep your social media content. Please remember to include hashtag #GiveLocalGWLH so the Foundation can see your post! Visit GiveLocalCCF.org and search for your profile. Take one last look to make sure your page is ready to go. Edits can still be made - here's how. Get super excited for next week! P.S. This is the sixth in a six-part newsletter series. Find earlier editions here.